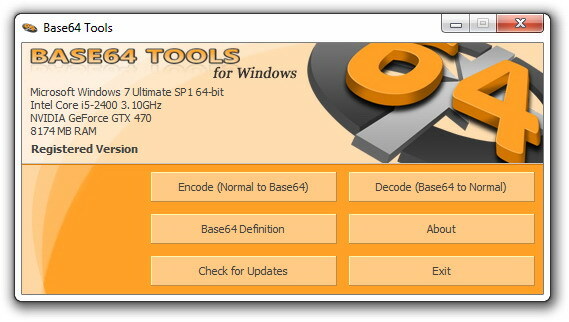 Base64 Tools for Windows is a simple and easy to use utility, which allows you to Encode/Decode File, Text, String, URL and any other data with a single click. 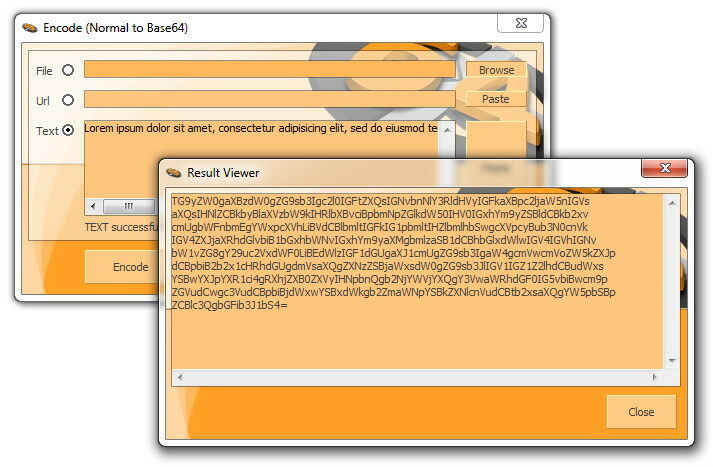 The utility can just as well decode the encrypted strings and restore the hidden data as easily as it encrypted it. 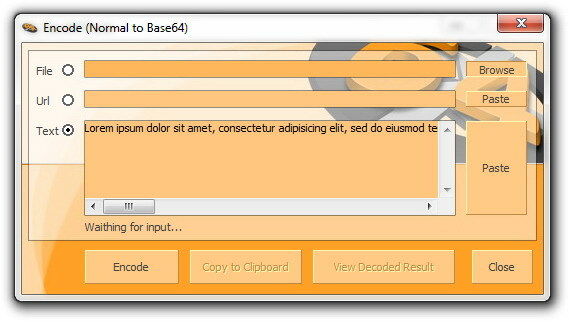 All the content generated by Base64 Tools can be copied to clipboard with one click using the dedicated function from the main window. 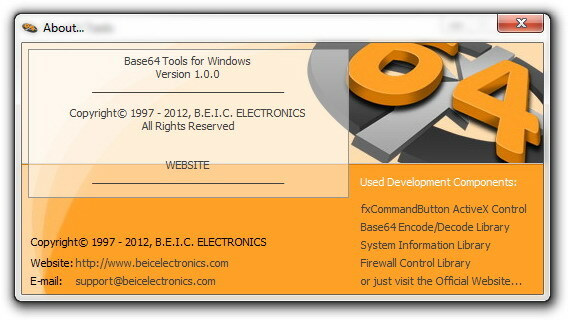 If you are a Software Developer you can also check out the Base64 Encode/Decode ActiveX SDK DLL Library used in this utility. Just run the downloaded Executable Setup file and that’s it. 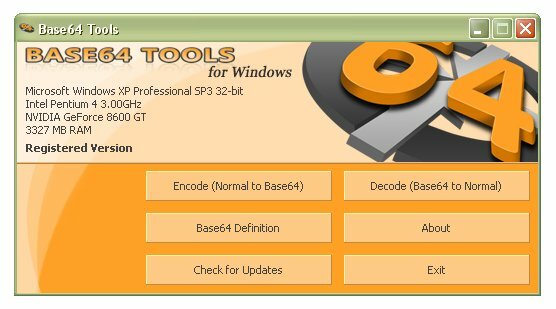 Base64 Tools has been tested by various software download websites against viruses, spyware, adware, trojan, backdoors and was found to be 100% clean.